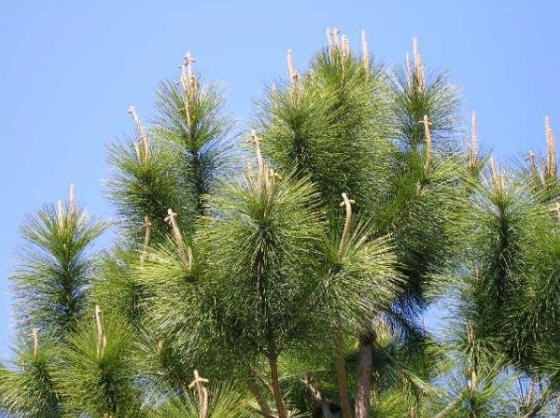 It was in the mid-1970’s when someone first pointed out the pine tree “Easter crosses” to me. A few days ago, I looked unsuccessfully for them in one group of pine trees. But today I saw them at the top of nearby pine trees. So I went to the Internet to see if others had described them. And I found a beautiful story that has been repeated many times. It can be found at this website, where it is accompanied by my favorite song. After a few minutes, I looked over at my husband and noticed a tear running down his cheek. I asked him what was wrong. This time he told me, “I was just thinking about Pop and a story he had once told me.” Of course, because it had to do with his Pop, I wanted to know the story, so I asked him to share it with me. Another fascinating legend is one that was told to me by a minister friend in Alabama who is a storyteller for the Cherokee. It centers around the staurolite crosses that are found in greatest abundance in a 50-acre tract at the top of Bull Mountain in Virginia. Cherokee legend has it that the tears of the Cherokee when they heard about the crucifixion of Christ were turned into these small stone crosses. I don’t know whether their legend originated before or after the introduction of Christianity to North America. 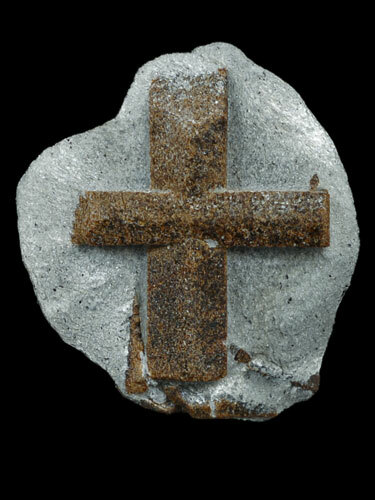 However, the very existence of these little staurolite crosses makes one wonder if they are yet another message about the redemptive work of Jesus Christ. Some may wonder why we merrily celebrate at a time when we’re remembering Christ’s crucifixion on the cross. And there is something to that. Good Friday is, after all, about God who became Man, dying on the cross for our sins. And yet we celebrate Easter Sunday, and we are right to do so. 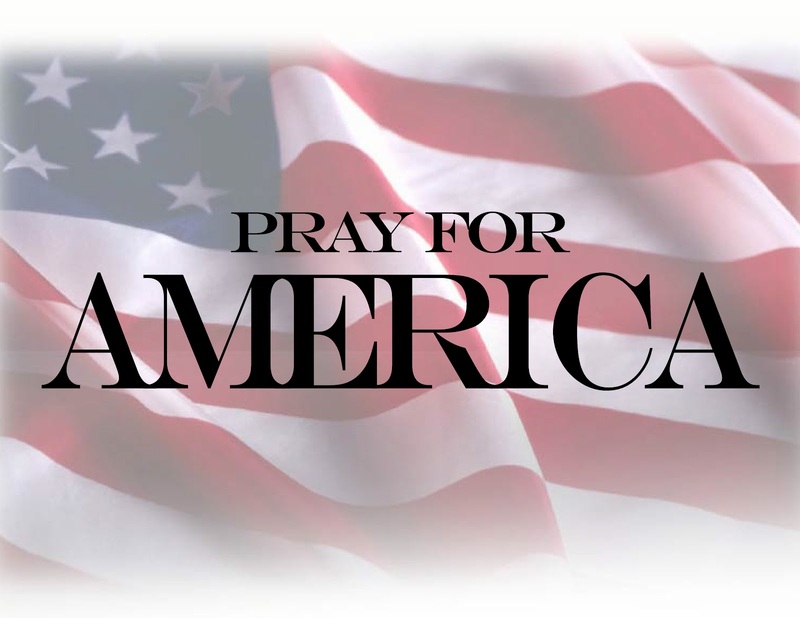 This entry was posted on April 3, 2010 at 9:47 PM	and is filed under Cherokee, dogwood flower, Easter, Facebook, Governor Sarah Palin, pinetree crosses, resurrection, staurolite cross. You can follow any responses to this entry through the RSS 2.0 feed. You can leave a response, or trackback from your own site. I have some of thestaurolite crosses……never heard this legend tho, fascinating. 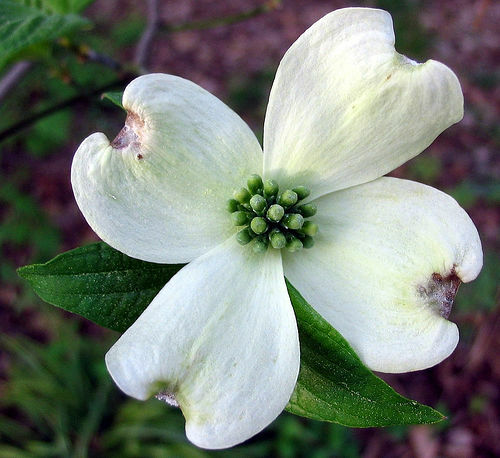 I was struck by the beautiful picture of the dogwood blossom in this post. Does anyone know who/where it came from and whether it is available for licensing?